You may or may not know, but we are having a MAJOR blowout pop up sale in just a few weeks—January 3rd through 13th in Secaucus, NJ to be exact! 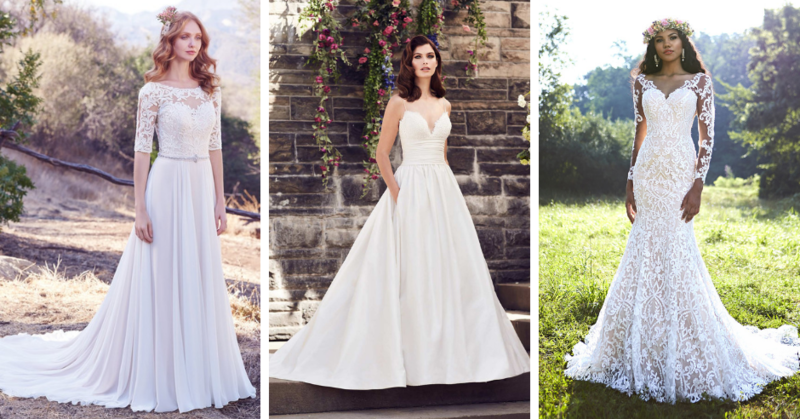 We’ll be selling over 1500 sample, overstock and brand new cancelled wedding dresses starting at $199 and up to just $899 (psst…the dresses pictured above are all $299!). 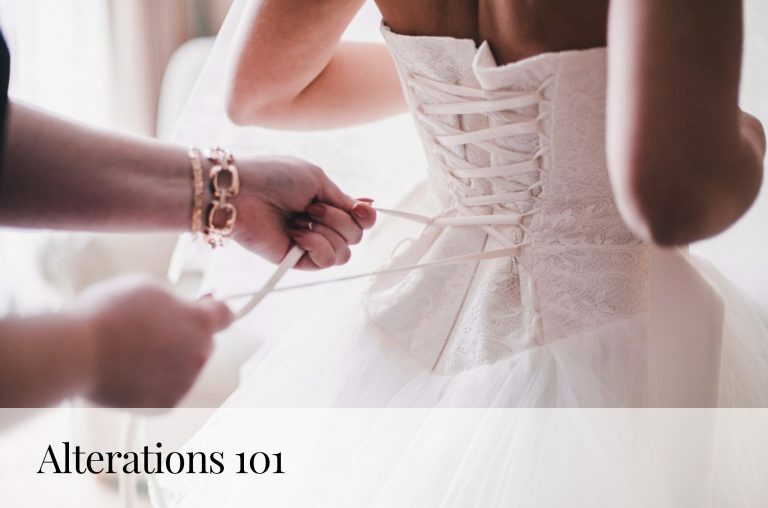 While you might be RSVP’ed and ready to go, there’s definitely a few things you should know, and we’ve got some tips for you! Here’s how to make the most out of this once in a lifetime sale, below. Bring your nearest and dearest. We know it’s tempting to invite a whole crew of people to our pop up (a.k.a. more people to help you search!) but believe it or not, less is more. You’ll want to bring the people who’s opinions you trust most, and too many opinions can make it difficult to decide! With that, we’d suggest bringing no more than 3 people with you. Don’t put that dress down! You’ve found your dream dress—that’s so exciting! Now, whatever you do, don’t put it down! 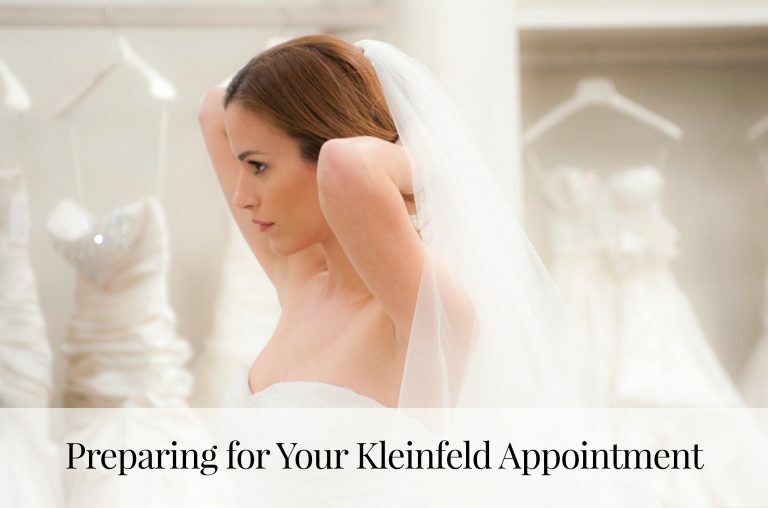 There’s a very good chance your dress might be gone the next day or even in minutes. If you do want to come back and take another look, remember our sale is going on for just 10 days. At the sale, we accept all major credit cards—but not cash. Keep this in mind so that there are no hiccups at the register! Come with inspiration in mind. 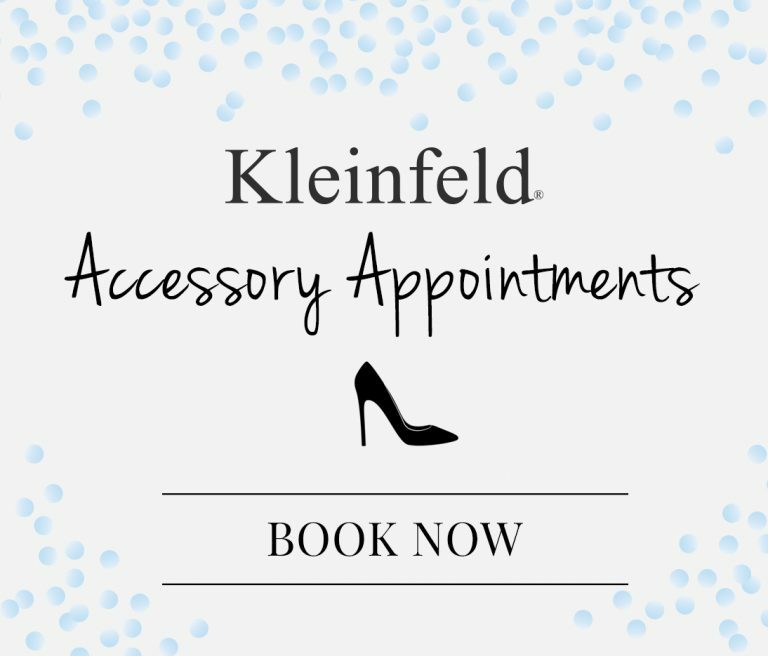 Whether you know which designers you like, what silhouettes you’re interested in trying on (think a-line, ball gown, fit and flare, etc.) or if you want lace, beading, or clean and simple, definitely bring inspiration along! Not sure where to start? Browse our Pinterest and see some of the gowns that will be at the sale! Don’t wait until the last day. Our sale is from January 3rd-13th—while supplies last! We suggest coming to shop as soon as possible, so you don’t miss out on countless great gowns at a fraction of the cost. Have questions? Check our FAQ!